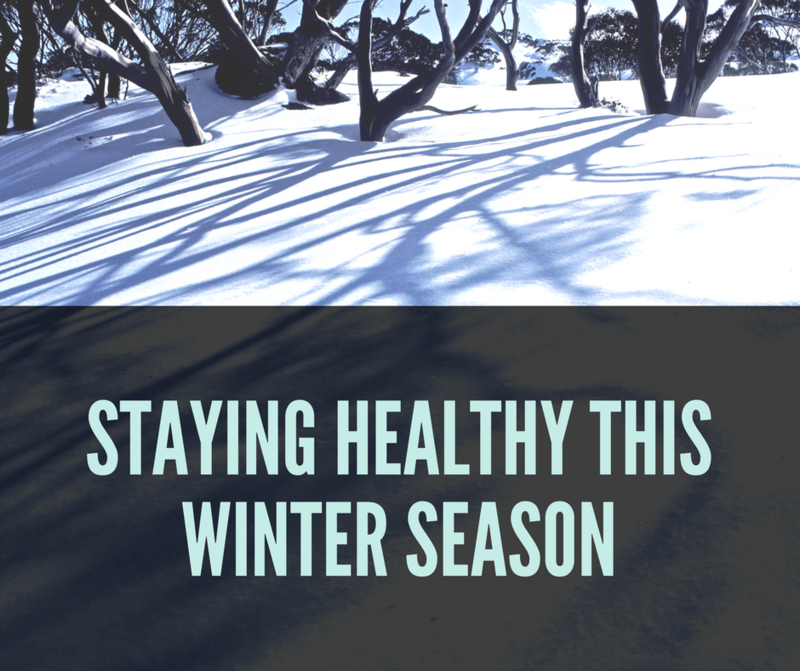 The winter season often brings an increase of comfort food, weight gain, and sickness. Here are three quick tips to help your immune system and keep you healthy this year during the season. Keep Moving – While you may want to stay in and sleep in, try to stick with a daily exercise plan. Physical activities are known to help to boost the immune system. Try new classes at a specialty gym or download a workout app to keep active while on the go. Staying active is great for your mental toughness as well as your overall health. Eat Smart– Winter season is known for loads of comfort foods, which can contribute to weight gain, lower immune system and much more. Try incorporating foods that are rich in boosting the immune system such as mushrooms, leafy greens, Matcha tea and coconut oil. Fruits and unprocessed foods are still vital yearly so don’t skip on these for comfort foods. If you are unable to incorporate these items, having a daily protein shake like Burt’s Bees™ Daily Protein + Daily, which includes plant-based protein and vitamins from real fruits and vegetables, which is a great alternative especially those who are on the go. Wear Sunscreen – I know. It’s a lot of gray days full of ice, snow, and cold winds during the winter months. The thought of “sunscreen” when there isn’t much sun just doesn’t make sense. While there may be the lack of sunlight during the winter season, this doesn’t mean you should skip on sunscreen. Snow increases your risk for UV exposure during the Winter months. So while it’s gray and the sun isn’t out, exposure is higher for most during the cooler temperatures. Thus it’s vital to switch your moisturizer and skin care to accommodate seasonal needs. Sunscreen is more important in the winter season, so don’t skip it.